New York Elevator Accident Lawyer | Accidents Resulting in Injuries | New York Personal Injury Lawyer | Silberstein, Awad & Miklos, P.C. According to the Consumer Product Safety Commission (CPSC), 11,315 people reported injuries resulting from elevator accidents in 2002. 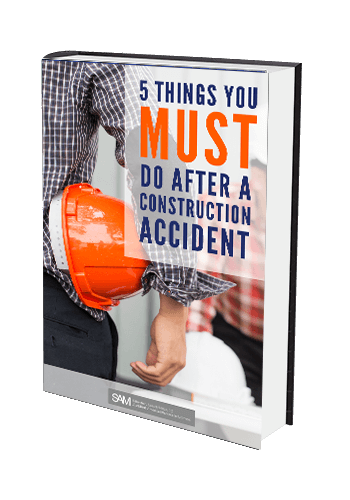 Although not as common as construction or work-related accidents, elevator accidents resulting in injury or death still occur more often than they should. Although elevators must pass state inspections for safety and effectiveness, electrical wiring and other problems can arise at a moment’s notice. An experienced New York elevator accident lawyer can help a person determine if they have a personal injury case. Whether an elevator malfunction results from a faulty part or careless maintenance, in most cases negligence is the underlying cause. Because the elevator industry is not subject to the Federal regulations and CPSC supervision that other products are, there is a high potential for serious errors. In past instances, victims have been injured by falling down open shafts, becoming trapped, and many other reasons. The personal injury attorneys at Silberstein, Awad, and Miklos P.C. in New York have experience helping victims and their families recover substantial compensation following injury or death. Our trained investigators and mechanical experts will thoroughly research the details surrounding the elevator accident and gather information to help you build a strong case. Call or e-mail us today for your free elevator accident consultation.